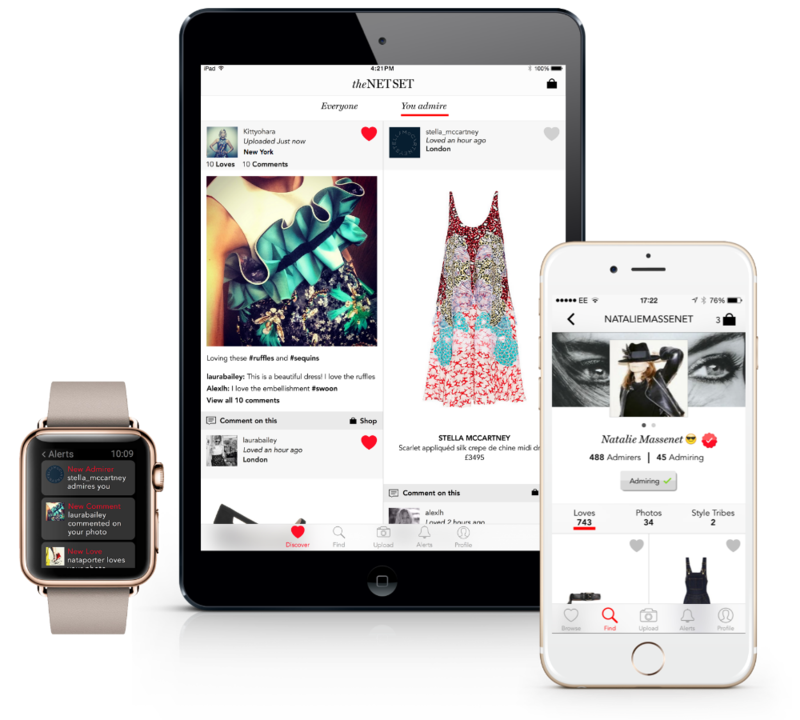 With Net-a-Porter launching their app, The Net Set, we take a look at the fashion apps you need to download now! 1.Of course, we’ve got to start off the list with the newly launched The Net Set which has been dubbed a social networking site for keen shoppers. Aiming to make online shopping a social pursuit, the app allows you to build a profile and connect with others based on your shopping preferences and personal style. You can curate your own wishlist of products, shop from others and create micro ‘Style Tribes’ with other users who you share interests. If that’s not enough, the app is entirely shoppable so even if a product isn’t available on Net-a-Porter the app will use image recognition technology to find a visually similar item which may interest you. Our verdict? Dangerously addictive. 2.Tired of swiping left and right on unsuitable males and instead want to boost your wardrobe? Then The Edit is the app for you. Using a Tinder-esque interface where users can swipe either way on products they like or dislike, The Edit allows you to buy products from over 300 brands without switching between tabs and entering (and re-entering) your card details about a million times. Our verdict? Clothes over bros anyway. 3.Awarded the Best Tech Start-Up prize at the 2015 Draper Awards, Grabble is an app for those looking to shop smart. 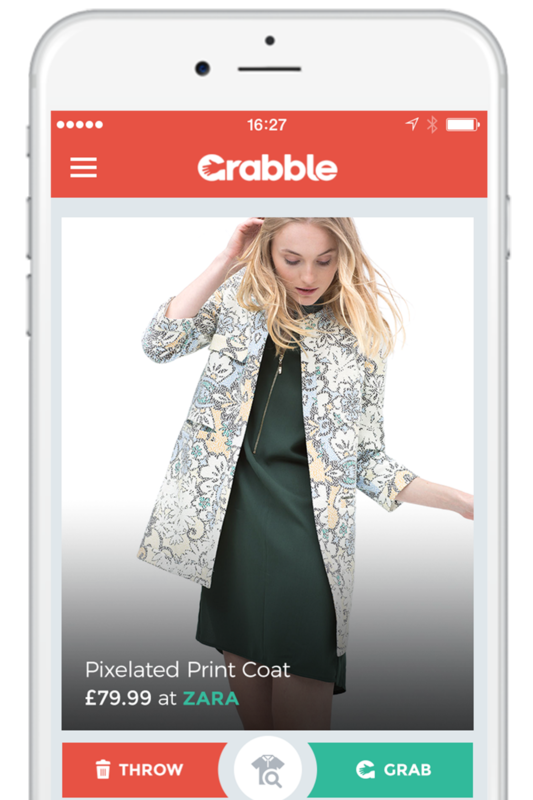 As well as using personalization technology to improve your recommendations, Grabble will also alerts you if goods you’ve ‘liked’ go down in price as well as collating promotion or discount codes in its voucher feed so you can grab yourself a bargain. With House of Holland, J.Crew, Acne and Liberty all signed up, we feel a download coming on. Our verdict? Best to while away the hours. 4.A favourite of the bloggers with Chiara Feragni of The Blonde Salad and Aimee Song of Song of Style both being members, Depop allows you to not only shop, but sell to your wardrobe. 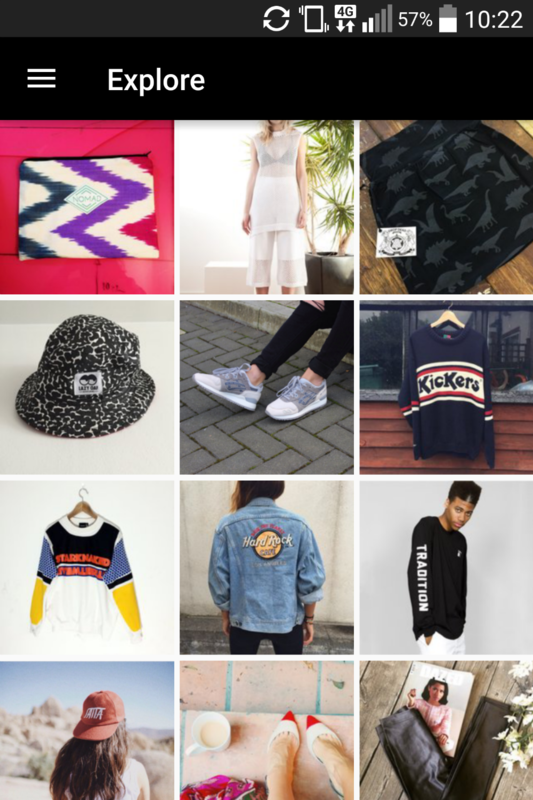 A mash up of eBay and Instagram, you can browse over 2million user profiles and follow those who sell what you’re after. Our verdict? Step away if you’re an eBay addict. 5.Seen a colour, texture or shape that you like? Then Snap it. 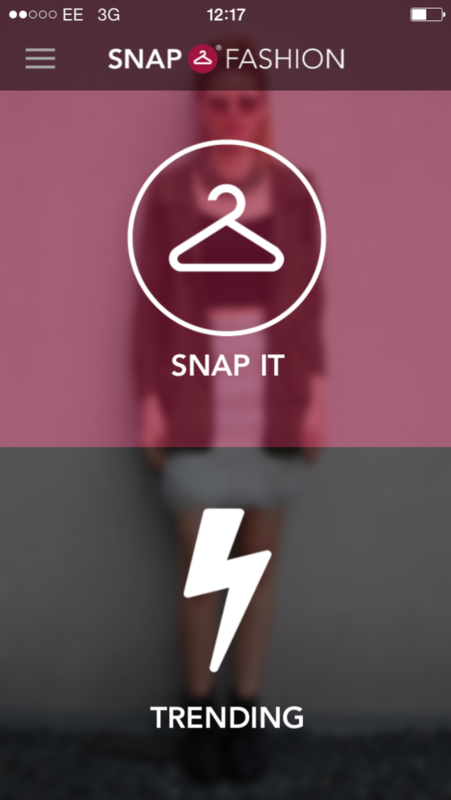 SnapFashion is the future of shopping for those always lusting after something. Using your photo inspiration, this app will find you something similar (or the same!) using its huge catalogue of brands including ASOS, Topshop, Net-a-Porter and Selfridges. Our verdict? Technology gone wild.